Looking for a reputable building company to give you a quote for your project? 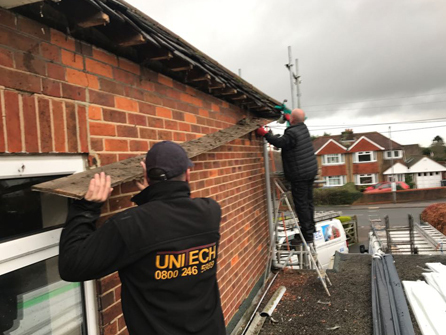 We welcome all types of enquiries for building work from homeowners and business owners in Maidenhead, Reading, Twyford, Henley on Thames, Chorleywood, Amersham, High Wycombe, Beaconsfield, Gerrards Cross, Windsor and all surrounding areas. No matter what size of extension you need, we can build you what you want. We can either work to your specific design or we can design it for you. 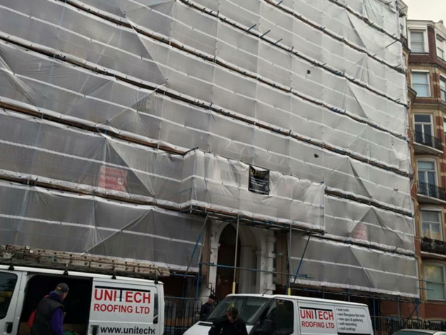 From floor to ceiling we cater to every aspect of the build, contact our team to discuss what you need for your new space and we will do the rest. If you are looking to turn your property around and change rooms or their functions or totally rebuild, we can make it happen for you. Our site and project managers are always on site to discuss last minute changes and ensure the project is running to time and budget. 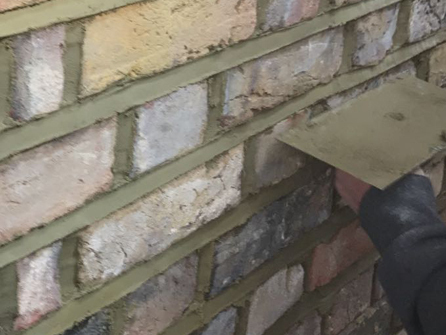 The installation of brickwork inside or outside your building be carried out quickly and efficiently by our friendly team. 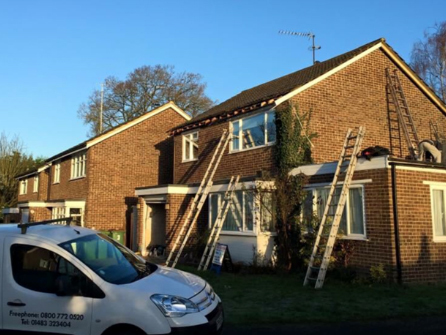 Full walls, half walls, fancy brickwork or the repointing of existing walls can be catered for. Beautifully designed driveways and patios for your home. 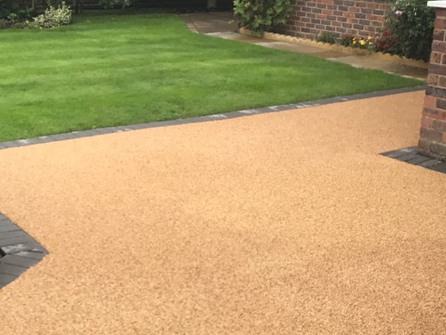 Aggregates and UV resin are mixed together to form a durable, seamless and stunning finish which will be the envy of many a friend and neighbour, We handle all aspects of the build from foundations and drainage through to completion. 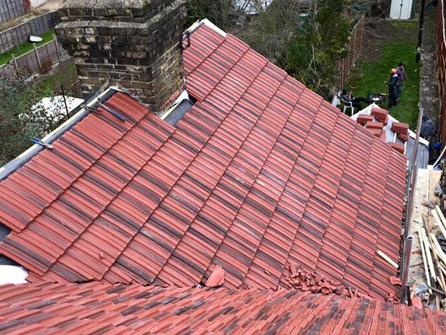 Our experienced team at Unitech Roofing only use the best building materials in today´s market. 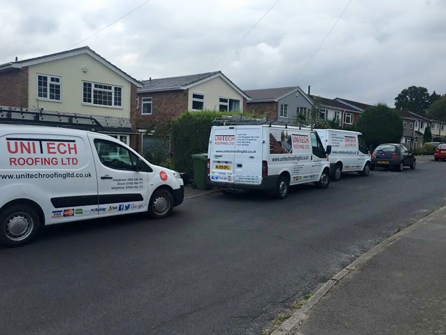 Teamed with our quality workmanship and professionalism, we get the job done quickly, efficiently, on time and on budget. 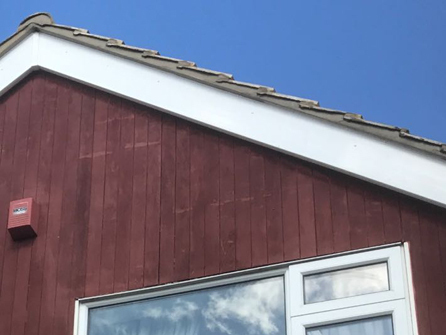 We are fully vetted by Trustatrader and have great customer reviews, give us a call today on Freephone 0800 246 5989 to organise a free site visit to discuss your requirements.